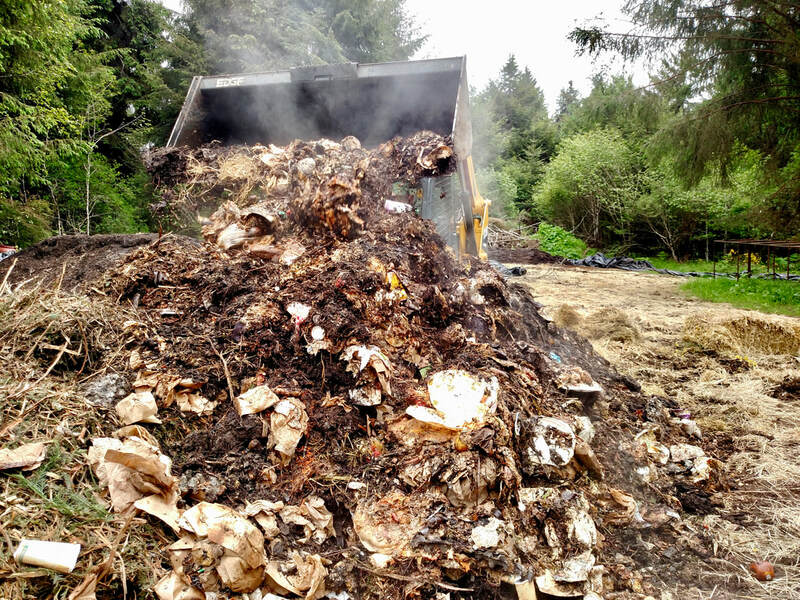 Welcome to the Local Worm Guy Worm Farm, Humboldt County's complete composting and landfill diversion solution. Join us today! ​We offer the best value in Composting Worms around! Buy Worms Here! Welcome to the Local Worm Guy, a family owned and operated worm farm based in Fieldbrook, a small town in beautiful Humboldt County, California. 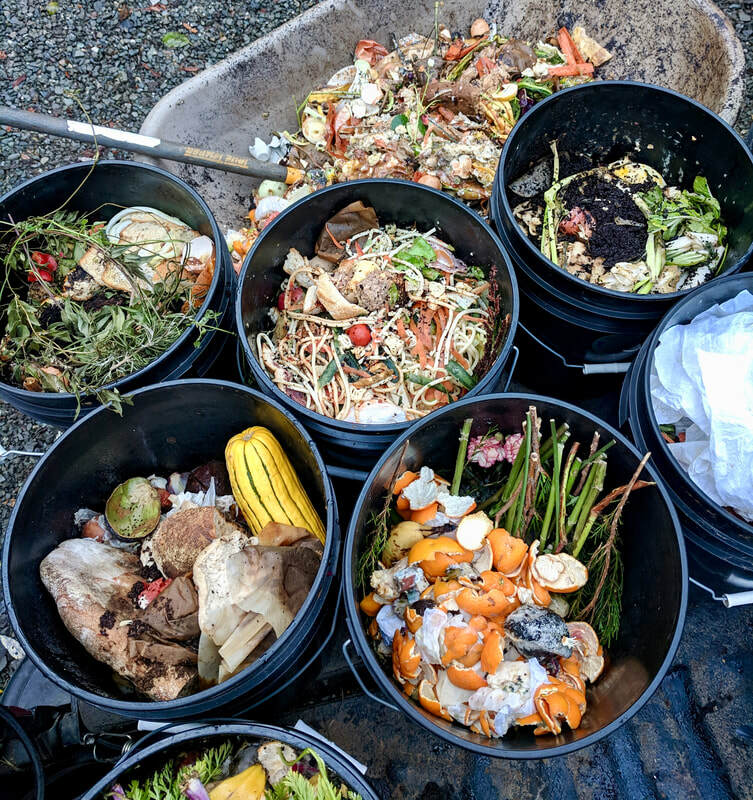 ​We are proud to offer residential and commercial composting services, as well as year long availability of Red Wiggler composting worms. We provide high quality worm castings through our partners at the Beneficial Living Center in Arcata, CA. Established in 2013, the Local Worm Guy composting worm farm is the culmination of a lifelong passion for both gardening and beneficial environmental practices.